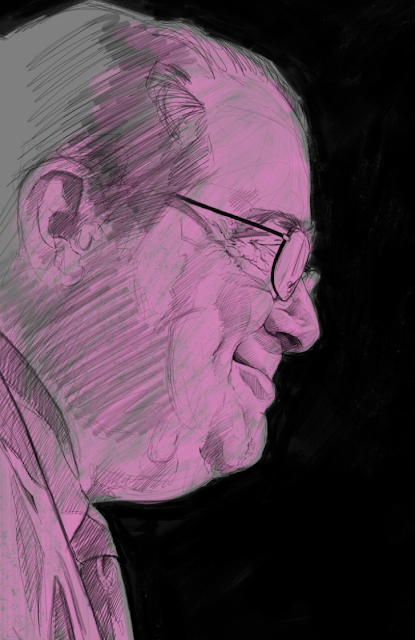 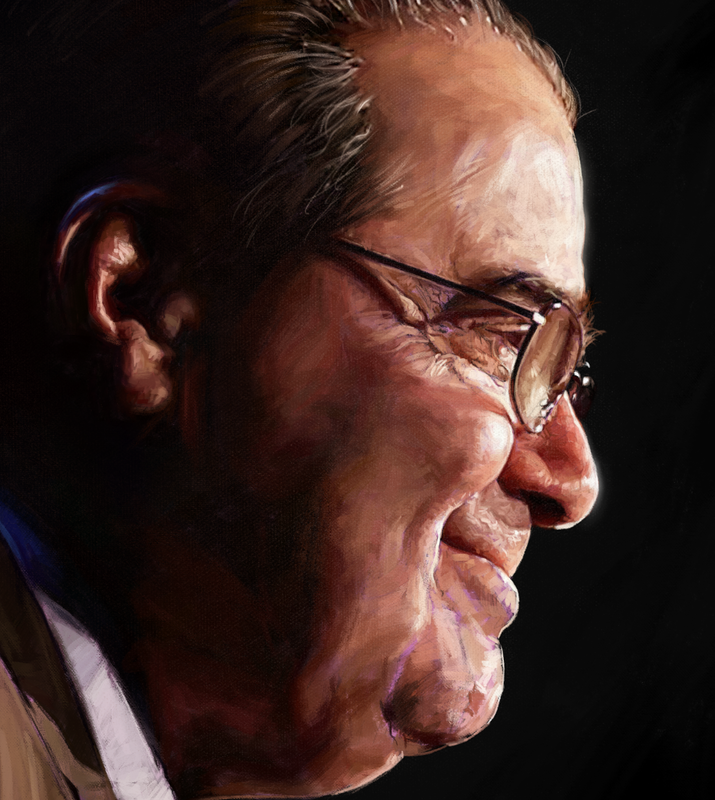 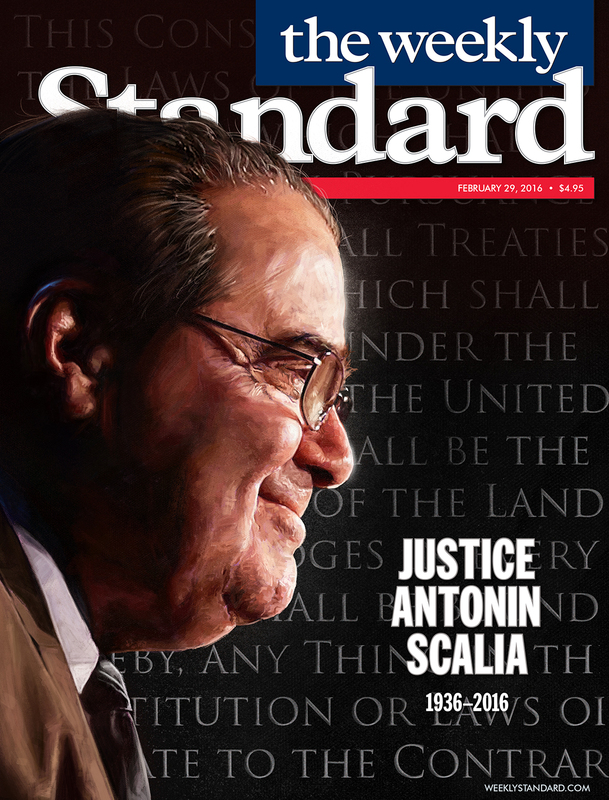 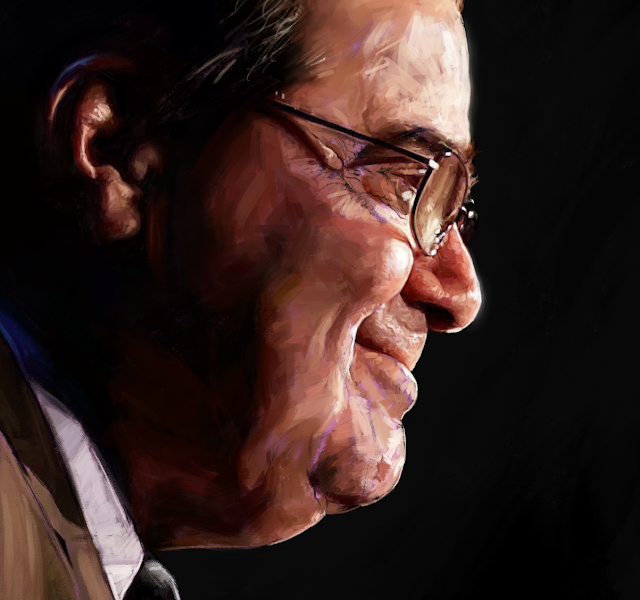 Jason Seiler was asked to illustrate a portrait of the late Justice Antonin Scalia for this week's Weekly Standard. Yet another beautiful piece by Jason! 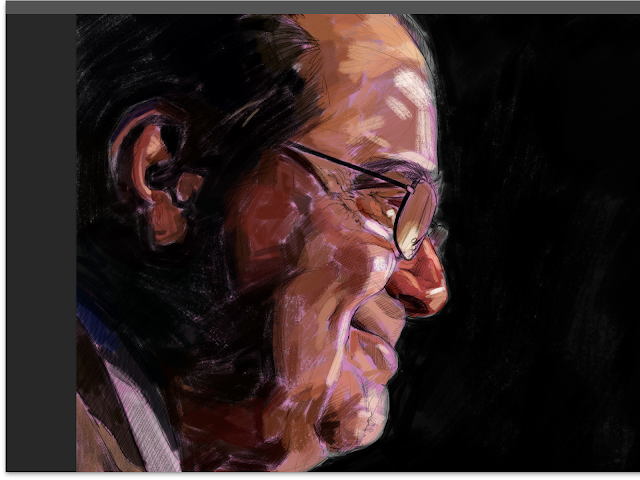 Lucky for us, Jason has shared his process, check it out!